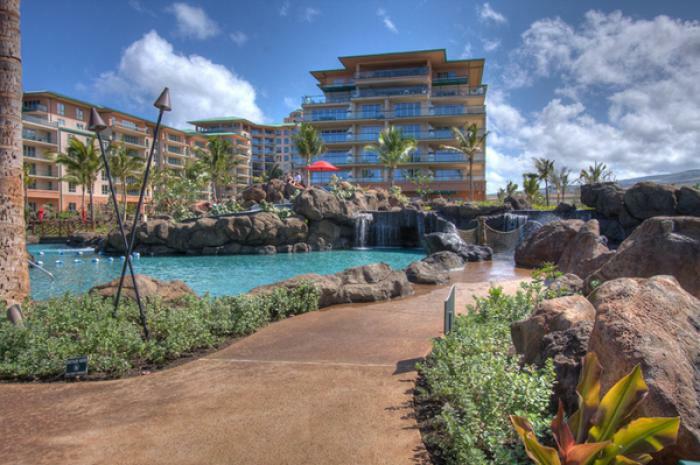 Newest Property in North Ka'anapali! Resort amenities and luxury living at its best. Honua Kai is Maui's newest beachfront luxury resort and is located on a spectacular 38 acre site on North Ka'anapali Beach. Enjoy the convenient proximity of Honua Kai to shopping, dining and all of the many adventures West Maui has to offer, including its location just minutes from West Maui's Kapalua Airport. Enjoy the sun and sand at one of the West side's most popular beach parks, Kahekili Beach (Airport Beach) or walk the beach to the South and snorkel famous Black Rock on Ka'anapali. The Honua Kai expresses a new level of contemporary Hawaiian luxury with its suites featuring gourmet kitchens, granite counter tops & flat screen televisions in each room among many other luxurious features that will add to your extraordinary experience. 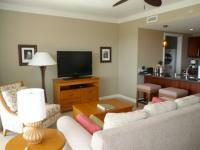 You will not be disappointed when you decide to make this your home away from home for a spectacular Maui vacation. Maui No Ka Oi means "Maui is the best" and no doubt your stay with Maui Surf and Turf Vacation Rentals at Honua Kai will leaving you wishing you stayed longer. Feb 2015: The property just to the south of the Hokulani Tower acquired all necessary permits from the County of Maui to expand the Westin Ocean Resort Villas under Starwood timseshare brand. The project will consist of 8 buildings, 6 floors each with a total of 390 units plus 2 garages with 800 stalls. Project is estimated to take 3 - 3 1/2 years to complete. Condos located on the South side of the Hokulani Tower should expect to hear and see contruction during this construction period. Effected units are: H116, H206, H208, H218, H220, H318, H420, H622, H712 and H928.